View topic - Helium filled HDD: how hard are they to extract data from? Helium filled HDD: how hard are they to extract data from? Post subject: Helium filled HDD: how hard are they to extract data from? I plan on upgrading my NAS and I've been looking at 10TB drives because they offer a lot of TB/$ value. 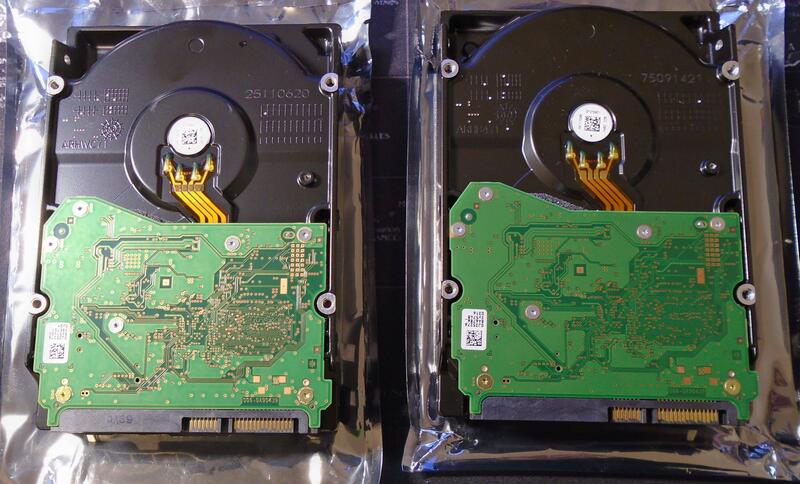 The thing is that almost all of them are He filled (the ones from WD/HGST/Seagate anyway... not sure about Toshiba). I've heard from a friend that when one of these dies, PCB swap is not expansive but a head swap is extremely expensive because the drives are laser-welded and I'm not even sure how they're opened and re-filled with He. After lots of searching, some even claim that the data is practically 'unrecoverable' at this time. Does anyone have some insight into this? How hard is it to recover data from these drives? Seagate are selling data recovery insurance with their drives. I'd be curious to know how they propose to perform head swaps if they become necessary, otherwise what is their insurance really worth? Amazon has an upsell for recovery as well. When you add one of these drives to the cart and check out, they sell recovery insurance for under $50 IIRC. I have a hard time believing that this will be honored. I'm thinking that if it ever comes to that, they'll just refund your money and say "Sorry, data was unrecoverable". That's a pretty good scam. "we will give it our best shot, but if we cant recover data, sorry... S.O.L"
I fully expect the “insurance” won’t cover physical issues with these drives. How hard is it to recover data from these drives? Until someone invents a sort of can opener to safely and quickly open these, recovery rates will continue to be very expensive. 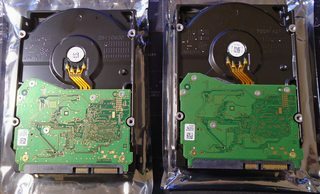 None of us want to touch the internal parts of these drives if we can help it, so we quote high and hope to not have to deal with it. If someone does approve, it has to be worth the time that'll be spent building a custom cutting apparatus for the case. Fortunately, there haven't been too many of these showing up for recovery since most are used in enterprise applications where backups are the norm. If we start seeing consumer grade helium-filled drives this will all change fast. ... None of us want to touch the internal parts of these drives if we can help it, so we quote high and hope to not have to deal with it. If someone does approve, it has to be worth the time that'll be spent building a custom cutting apparatus for the case. Don't include us in that, we don't quote high to avoid the truth. We tell the customer the truth, at this time we don't have the tools or experience to recover a helium drive with mechanical failure. I did open helium drives with just good knife. There is normal cap with screws under aluminum foil, so it is hard to brake platters. I haven't tried, but that was my understanding. Until I have time to play, I'll continue to refer elsewhere. I’m not convinced, on the 10tb WD drives I’ve got here there’s no regular screws underneath any foil. The ones we opened was all of them was with cap and screws under aluminum foil. It's not about quoting high to "avoid the truth". If a customer is willing to pay a reasonable amount that'll cover some of the R&D time we'd need to spend, we'll develop a solution to safely open them. But it'd have to be a high enough rate to be worth the expensive drives we'll probably ruin and some of the tooling we'd need to have built for the purpose (which will likely only be used once or twice more in the near future). I've got a family member who's an expert tool maker in the medical/surgical field, so it's certainly not beyond doing for us. It would, however, need to be financially worthwhile for such a specialty case for now. ... None of us want to touch the internal parts of these drives if we can help it, so we quote high and hope to not have to deal with it. It's not a matter of "if we can help it", we flat out can not handle these drives with mechanical failure at this time. And we don't quote high so we don't have to deal with it, we absolutely do not have the ability to deal with helium right now so that's what we tell the customer. Speaking of these drives... 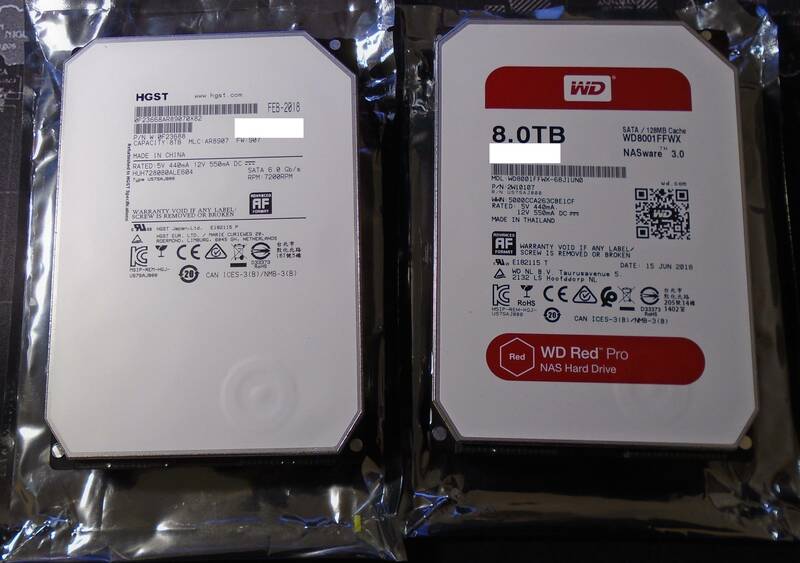 I just got home from work and noticed that my package of two He-filled drives arrived. 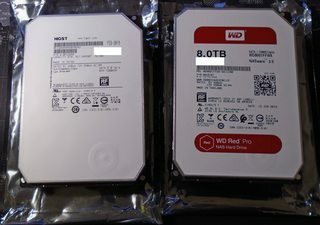 One is a WD Red Pro and other is a HGST. I expected these two drives to be different but they appear to be the exact same drive. One appears to be made in China and other in Thailand but I can't see any manufacturing differences at all. Is WD just rebranding HGST drives? I'm pretty sure they were different in the past. Anyway, I ordered one of each thinking that I'll be able to test them and see which ones are better but it appears to be a fool's errand at this point. 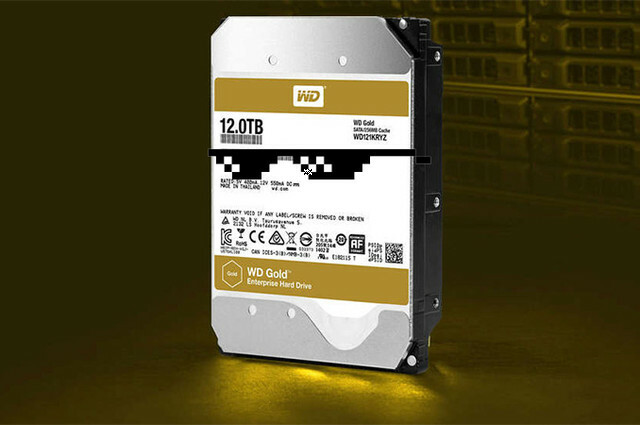 Is WD just rebranding HGST drives? Data recovery industry becomes more and more challenging. Deal with it. There are screws but under a VERY thick "foil" that looks liked it's welded to the edge of the drive. This "foil" was a pig to remove as it was about the same thickness as the Aluminium on a Coke can!